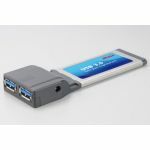 With speeds up to 40x faster than its predecessors, USB V2.0 is the new standard for high-speed peripheral connectivity. 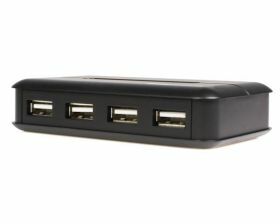 With the StarTech.com ST4200USB 4-port hub, you can plug in your most demanding next-generation peripherals and still enjoy data transfer speeds of up to 480 Mbps. 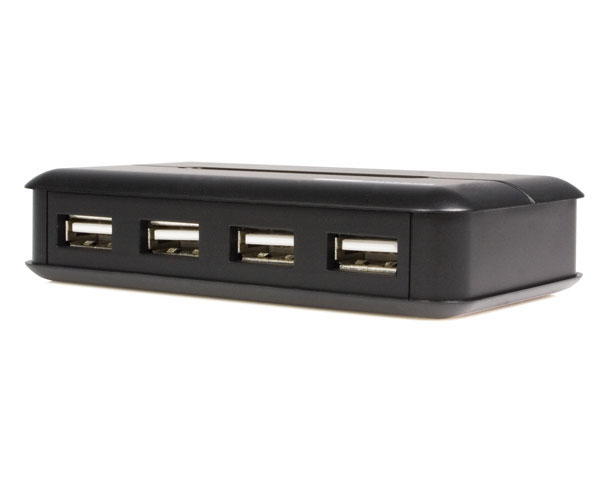 And since the ST4200USB is backwards-compatible with USB 1.1 specifications, your less demanding peripherals will still function perfectly with no adjustments. 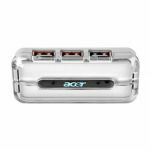 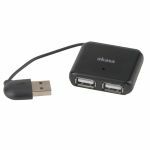 The ST4200USB also features Plug and Play connectivity and support for up to 127 USB V2.0 devices, making it a snap to expand your PC or Mac environment to suit your needs.